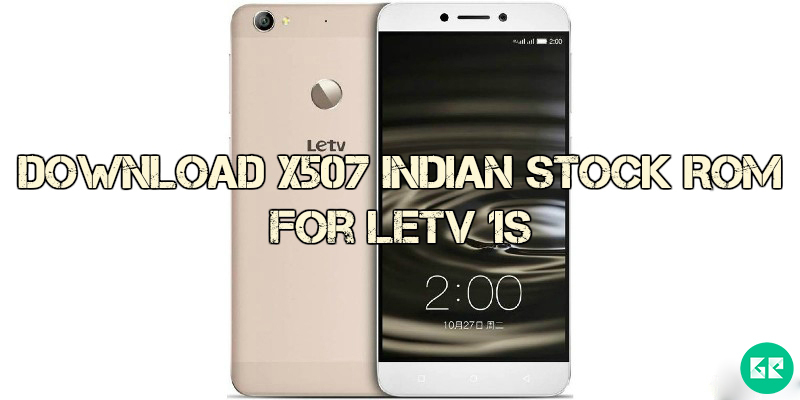 We are sharing Indian LeTV 1s X507 Stock ROM. 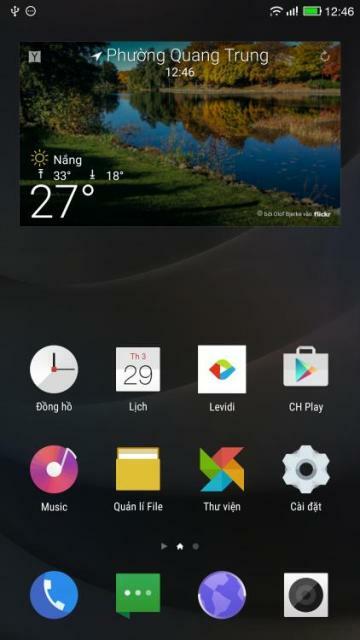 Here we have the official Lollipop ROM for LeTV 1s X507. You can also update your LeTV 1s X507 smartphone and revert back to stock ROM from any custom ROM or modded stock ROM. Also If your Device Brick or Bootloop after installing Custom Rom’s Kernels or anything customized this firmware will revert back to Stock. 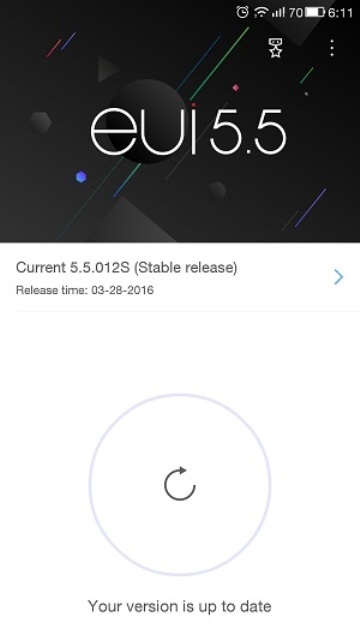 A few days ago LeTV launched their smartphone LeTV 1s, this post is about how to download and install Indian stock ROM in LeTV 1s x507. 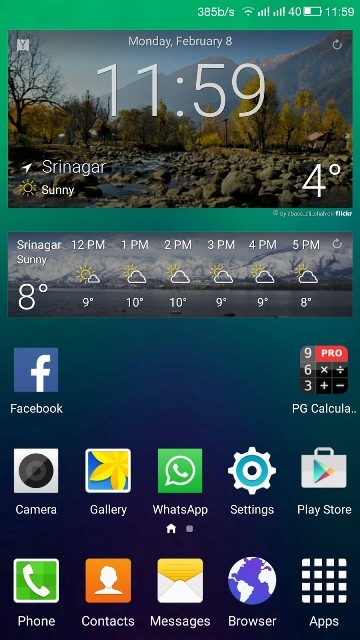 This stock ROM comes with many new features. This is a lightweight ROM focused on performance, battery, and stability. It looks better than Android stock ROM, and fast more than other stock UI, stable, and good performance, if you are the LeTV 1s user then you must test official stable Indian ROM on your phone. 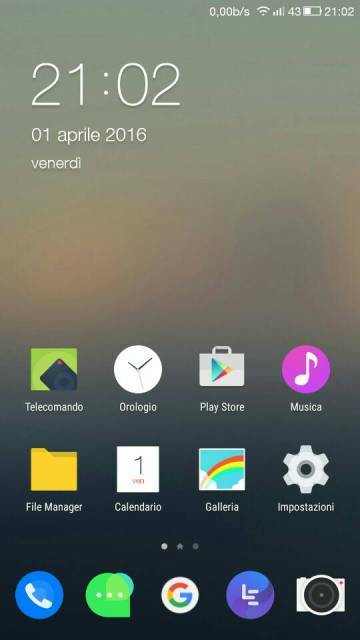 Just flash this stock_ROM and enjoy the experience of new ROM on your LeTV 1s.let’ss go to the instructions. Download x507indstcrom2016.zip File And Rename it as an update. Connect the phone to computer via USB type C cable. You Can See The Update Process. After Updating Done Your Phone Automatic Reboot.